all opinions and words are my own. Sometimes in life when you are faced with a challenge it pushes you creatively. It forces you to think outside the box and it can create great results. I experienced this recently when I decided to participate in The Fab Furniture Flippin' Contest. It is a monthly contest with a different theme and sponsor every month. This month, the theme is geometric design and the sponsor is General Finishes. 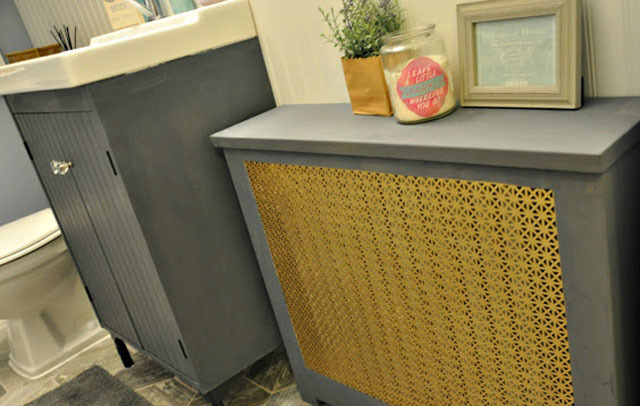 The have some great products such as milk paint, gel stains and finishing waxes. I am not really a modern person, and I don't really like most geometric patterns. It took me forever to find a direction to go in. 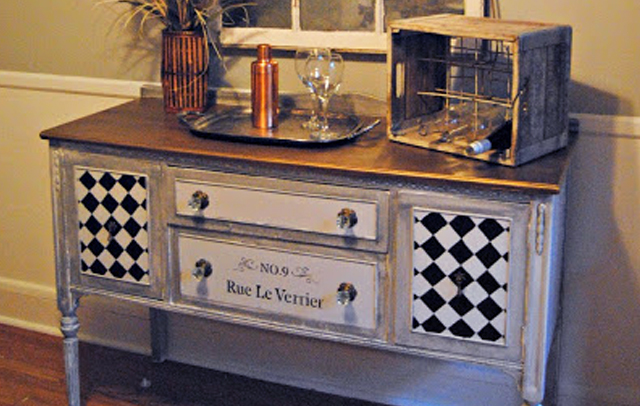 This buffet was one I did a while back, and it used to work well in my old dining room. But when I decided to redo my dining room, it no longer matched. I love it though. I've always wanted one and I don't think I will ever get rid of it, so it was time for a face lift! As you can see I chose to incorporate a diamond pattern for my geometric design. I really love the way it turned out. I used several products to achieve this look including Snow White, Seagull Gray, Lamp Black, Antique Walnut gel stain, and Pearl Effects Burnished Pearl. 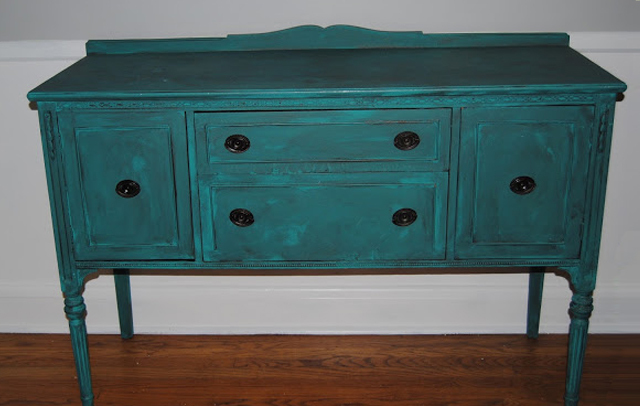 I also used a gray stain. I had a lot of fun completing this project. I love playing with different and techniques. This is the first time I ever painted this pattern, and I did it by hand, with a pencil and a ruler. I was not that difficult, and I will defiantly be doing more of this. 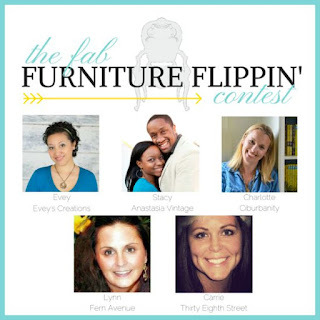 Check out the hosts' blog Lynn and Carrie's for more fabulous projects. 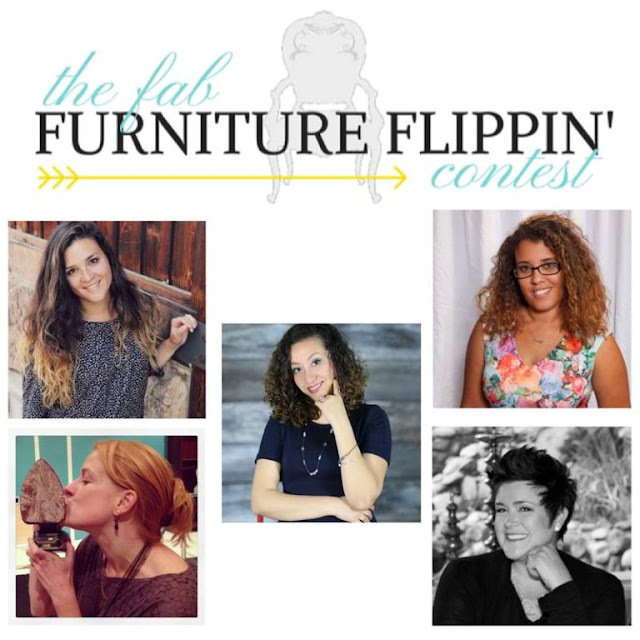 If you are a blogger and would like more information on the contest, email info@fabfurnitureflippincontest.com. Very cute, Jodi! I like this makeover! Thank you!! Wait until you see the rest of the room!! I like the wow factor!! This is great!! 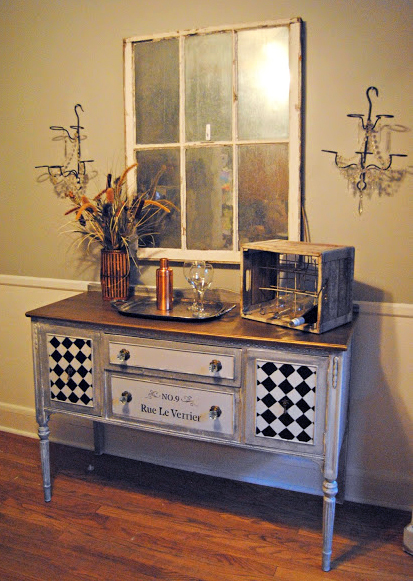 Love your crate and styling too but the piece just is my favorite. 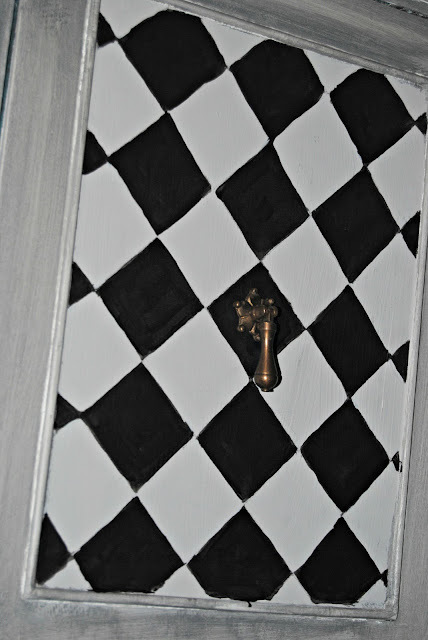 I love the sideways black and white checkerboard!! And colors. Plus perfect knobs. Your home is so beautiful! I love to revamp pieces that I have previously worked on to change things up a bit. What a transformation, love the new color it freshens it up nicely!